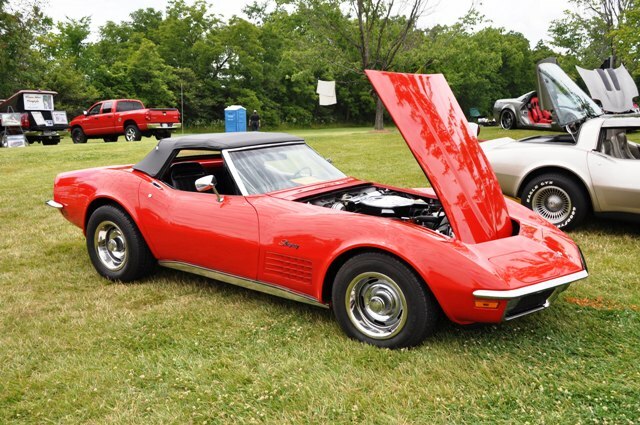 of fun. 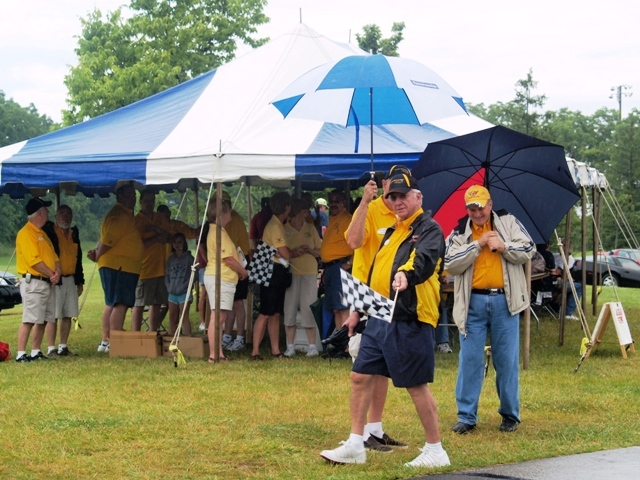 Special thanks to our show director Paul Jenkins for all his work before and during the show. 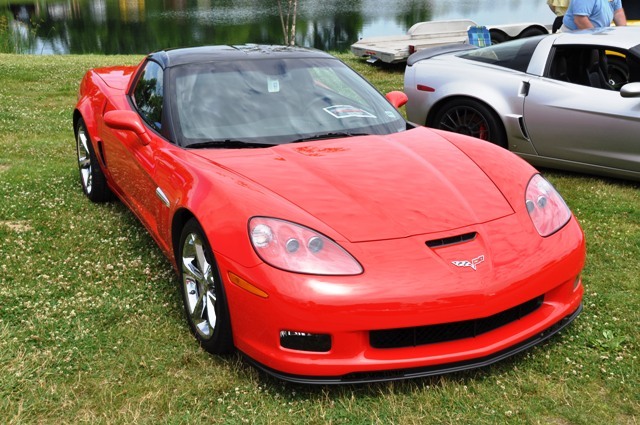 Corvettes at the Summit 2010 on JULY 14th. 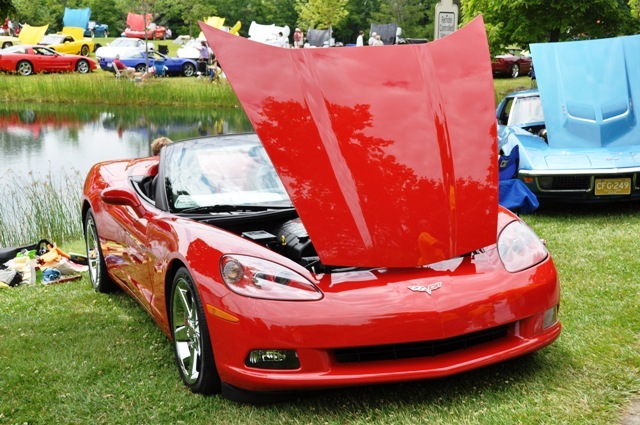 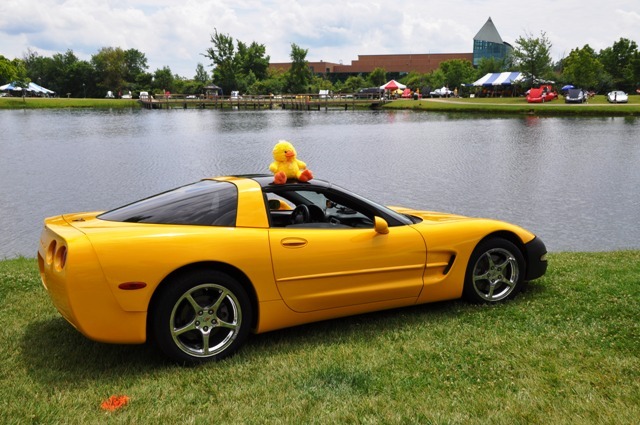 Thanks to the Downriver Corvette Club for help with our show. 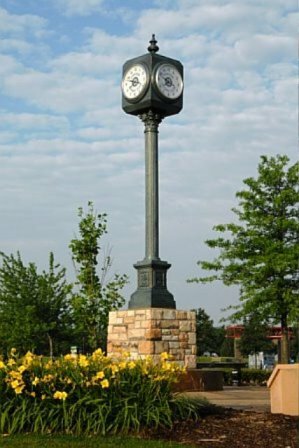 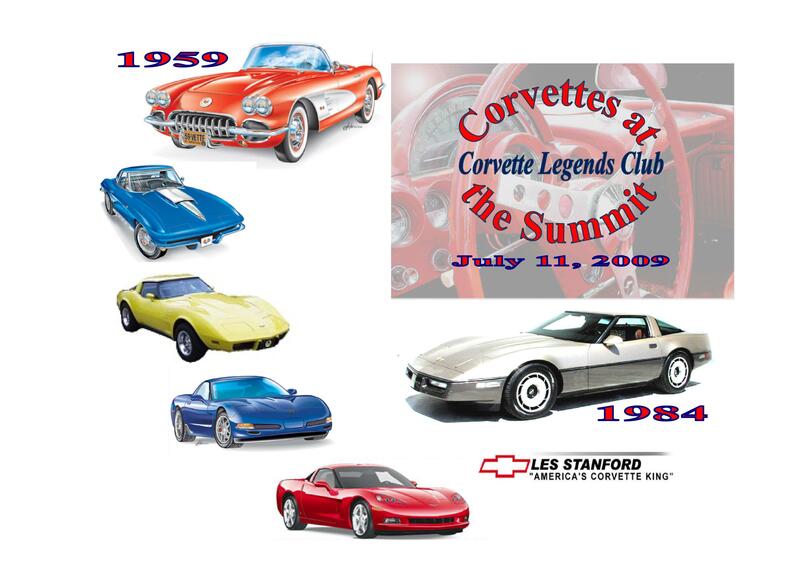 Click on "Corvettes Legends Club at the Summit" and then your car number. 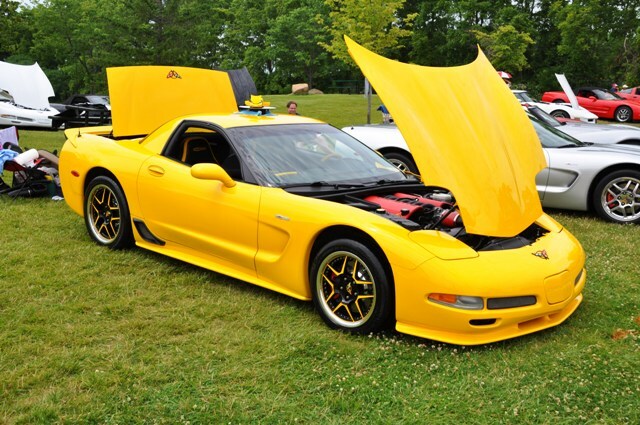 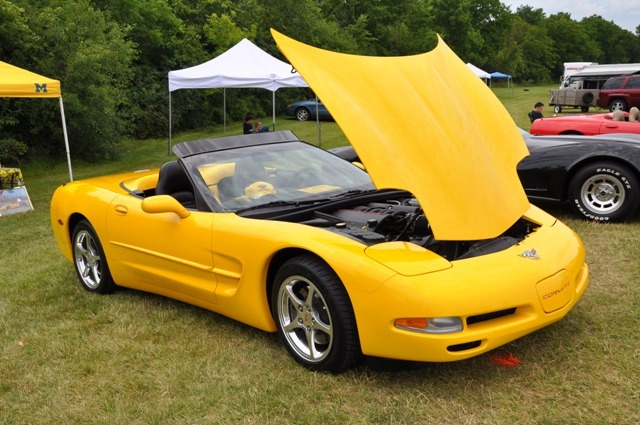 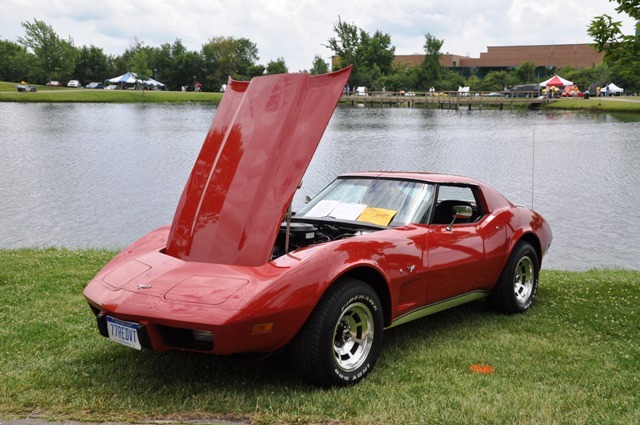 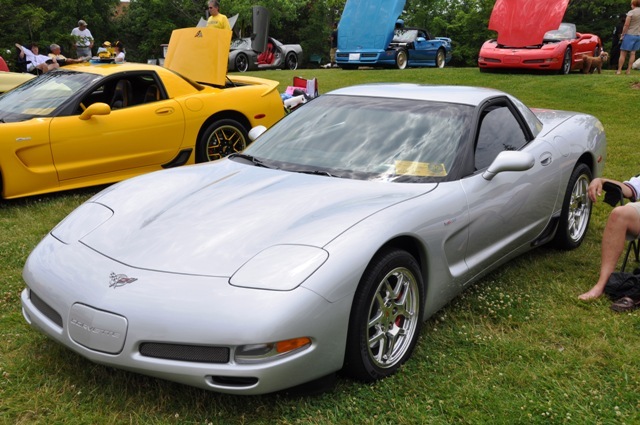 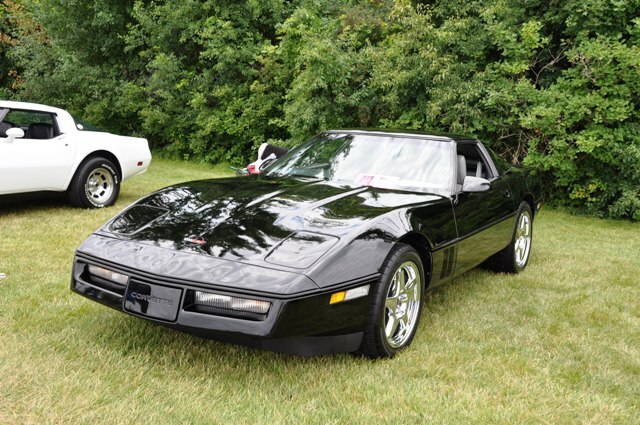 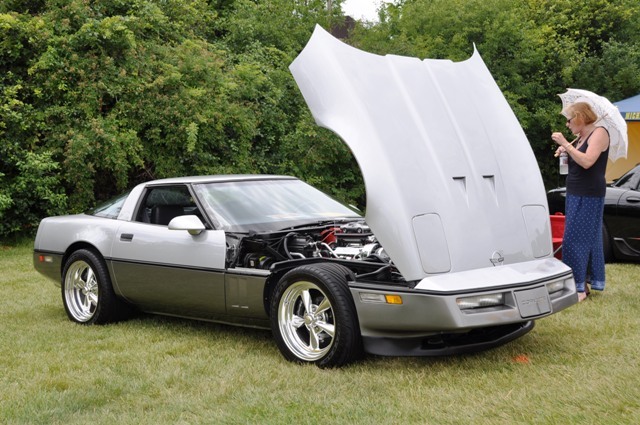 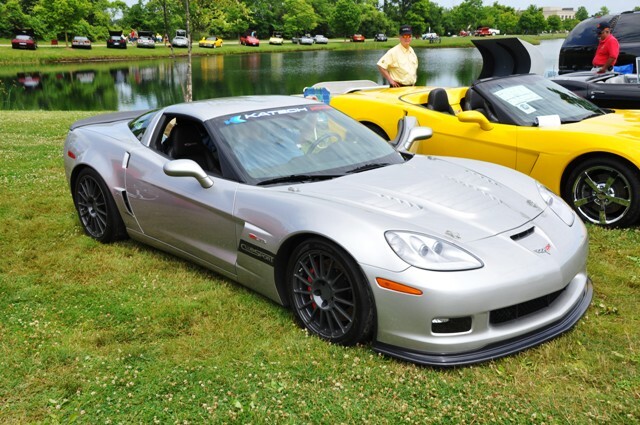 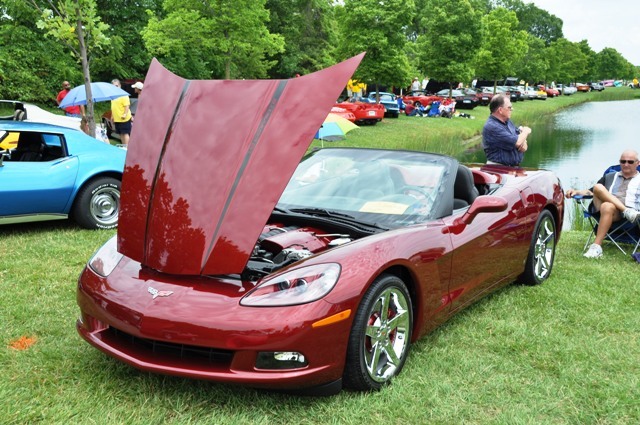 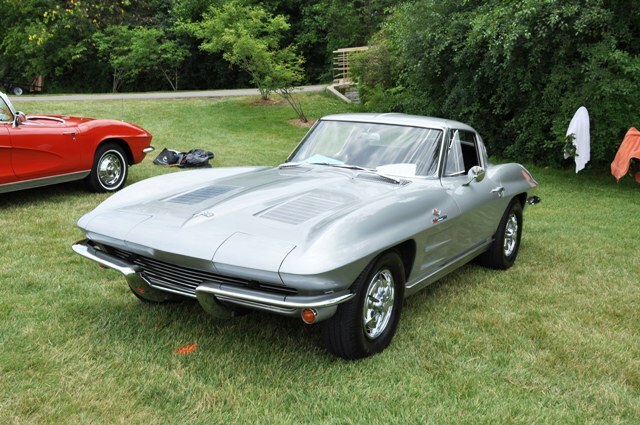 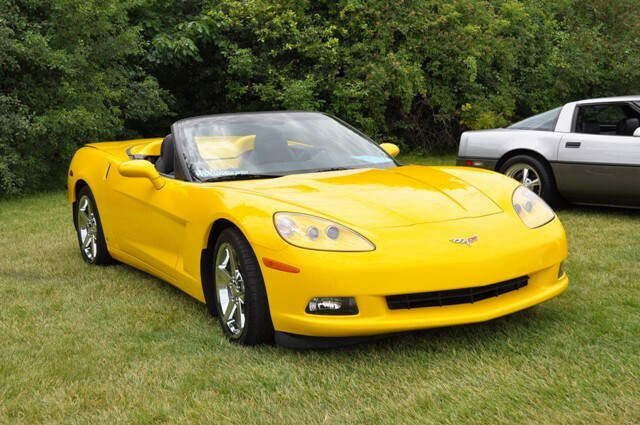 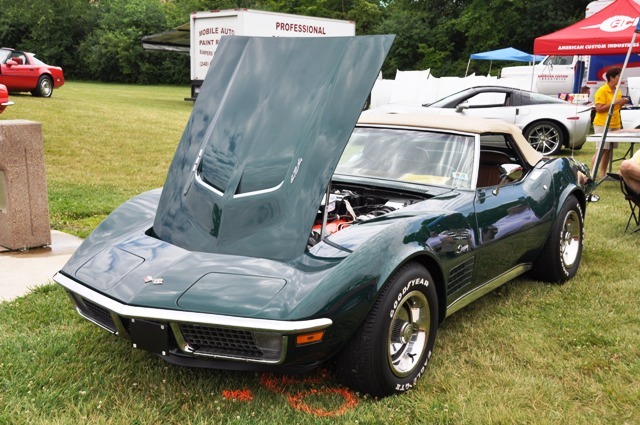 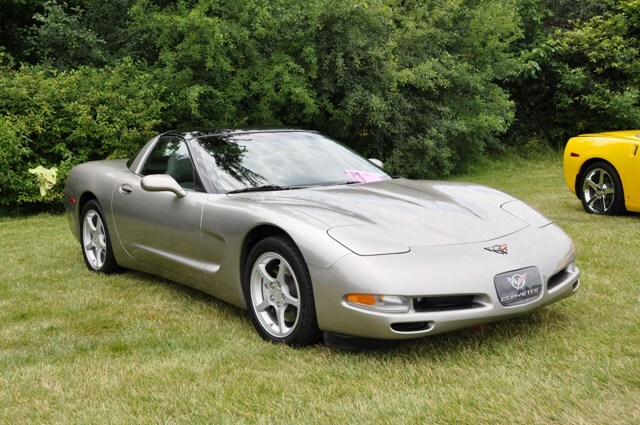 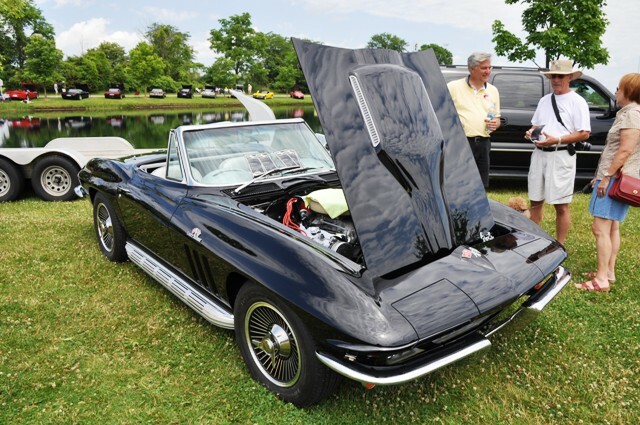 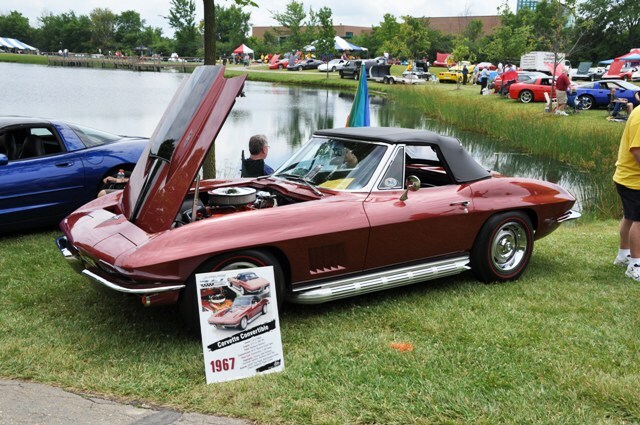 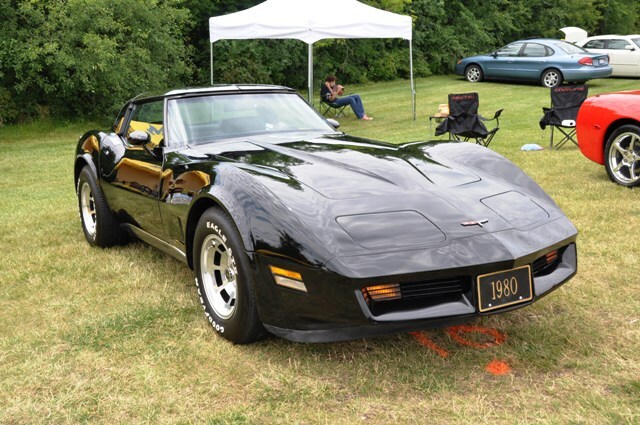 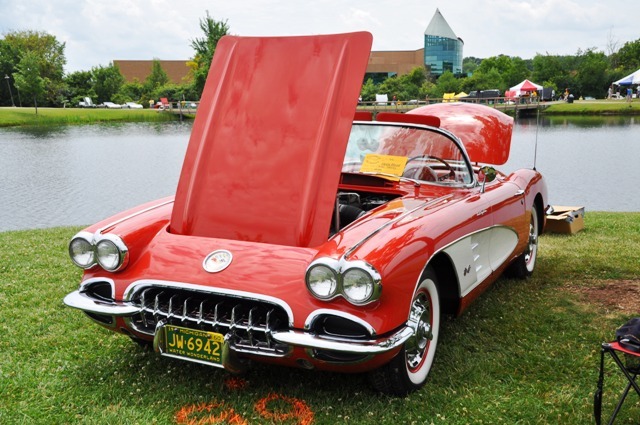 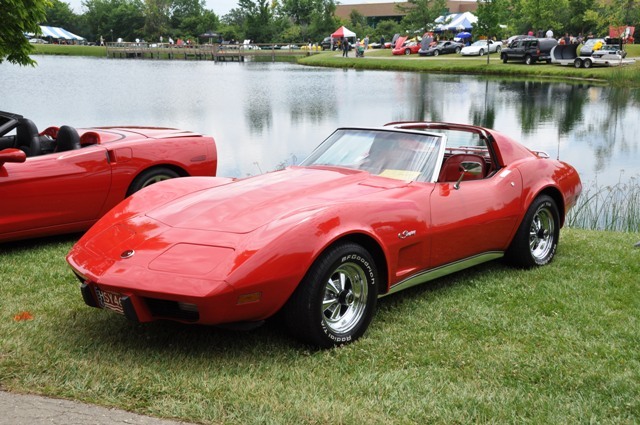 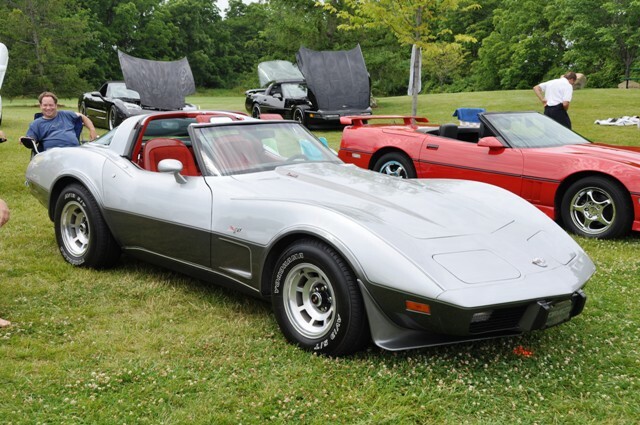 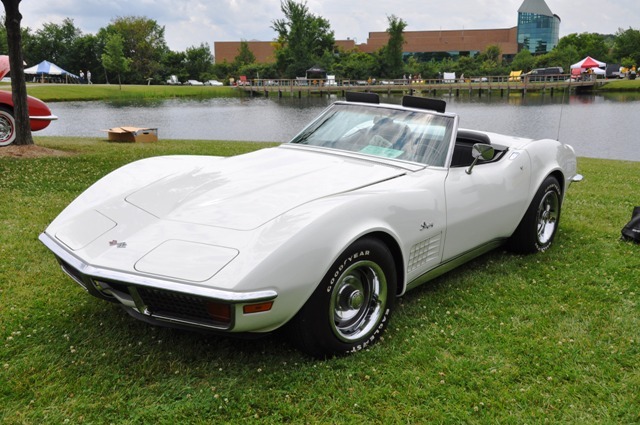 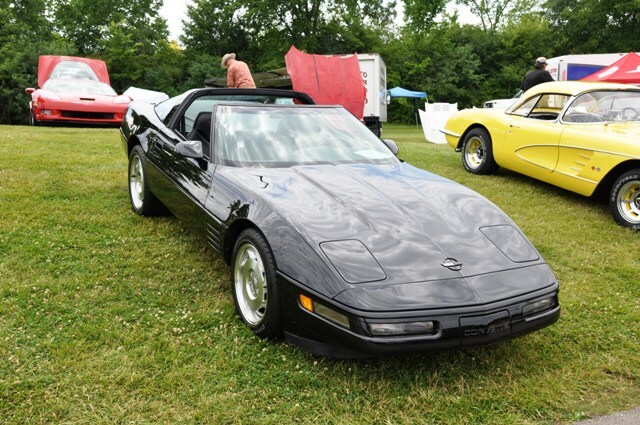 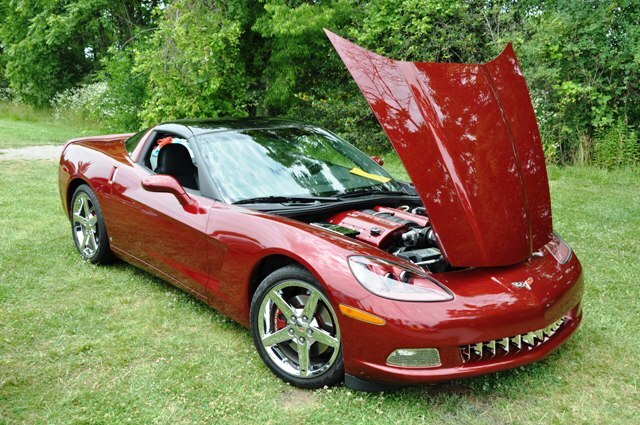 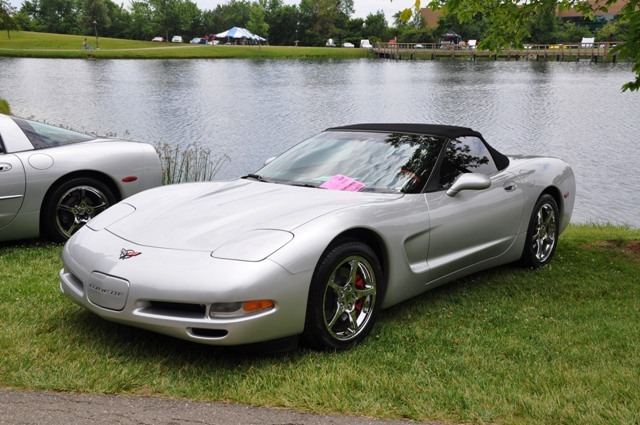 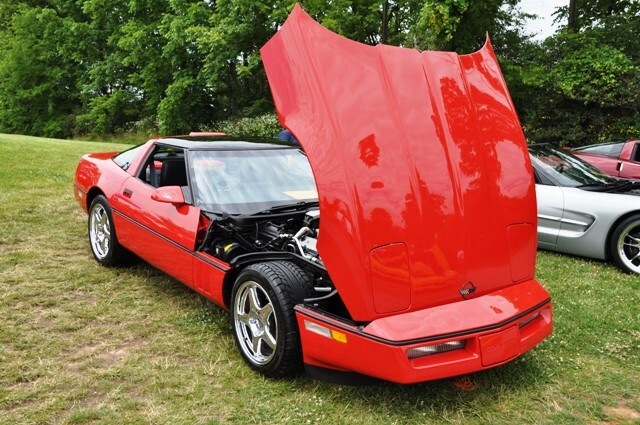 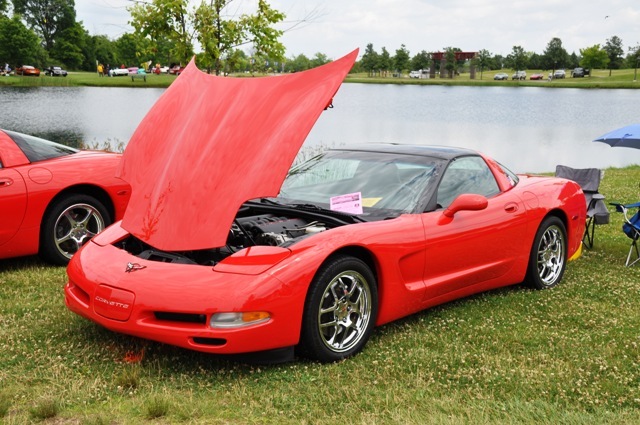 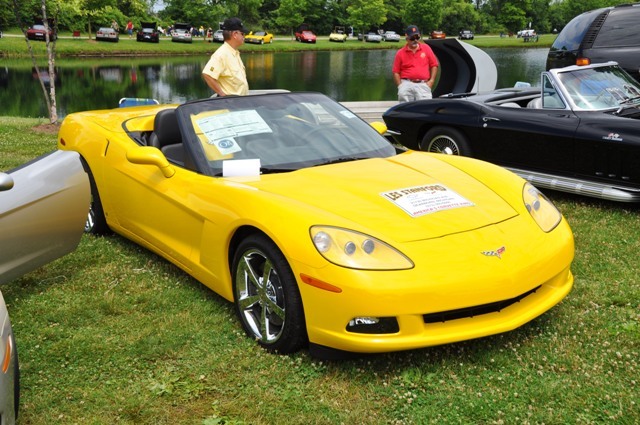 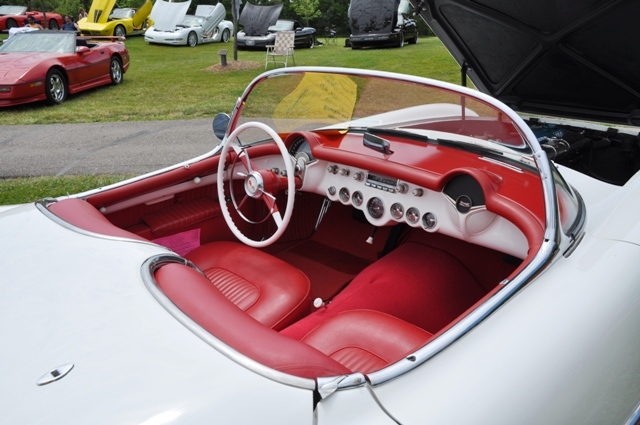 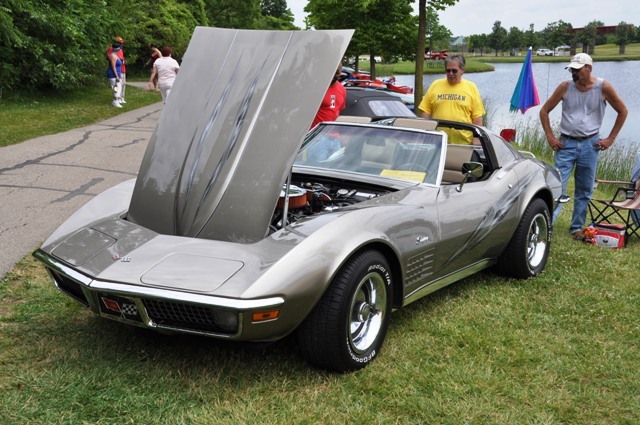 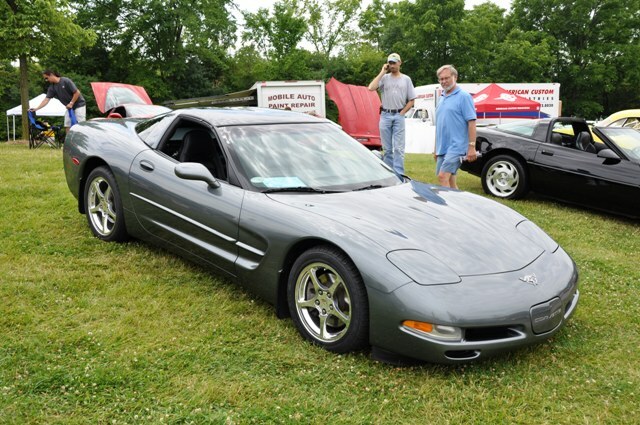 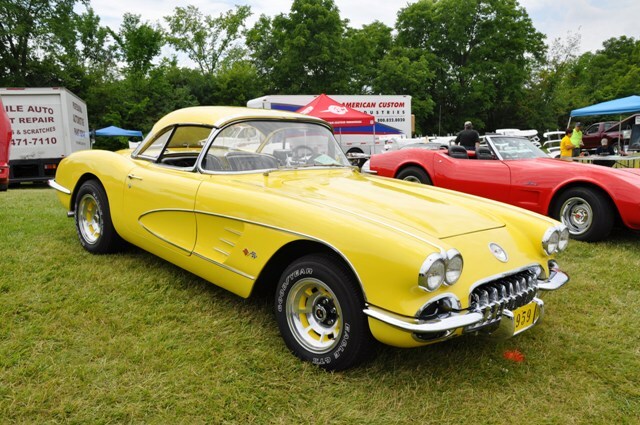 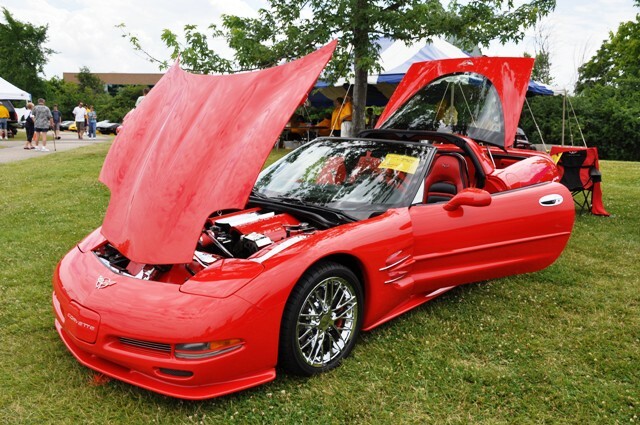 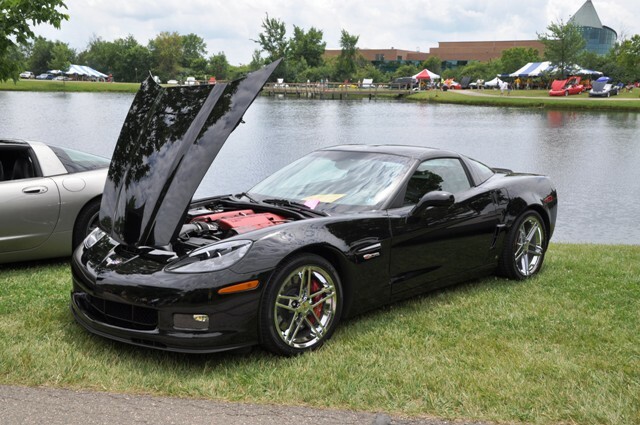 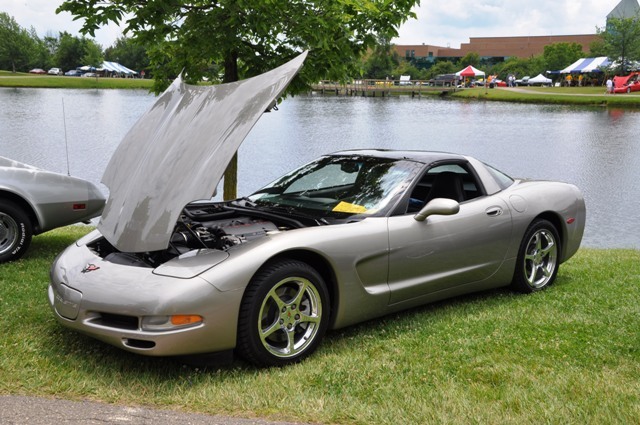 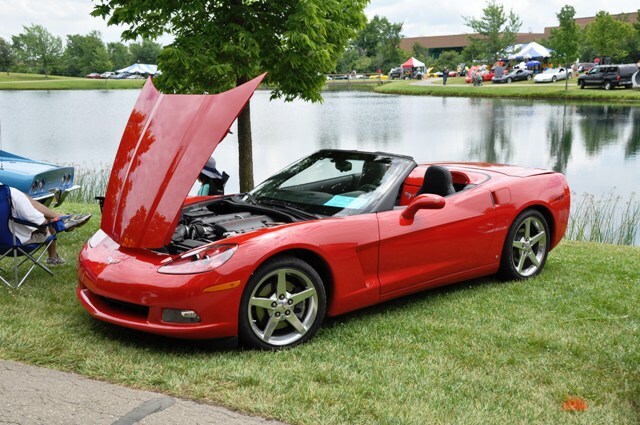 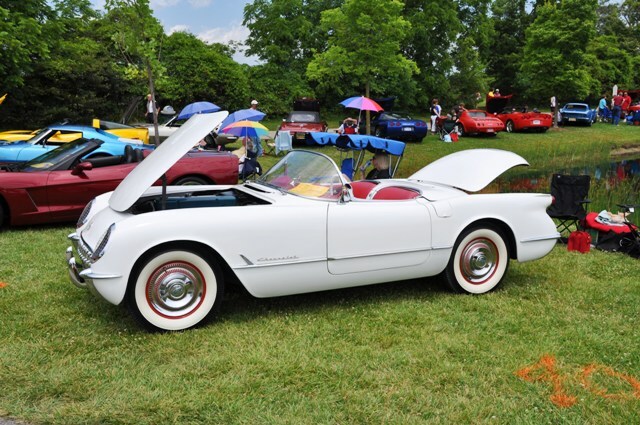 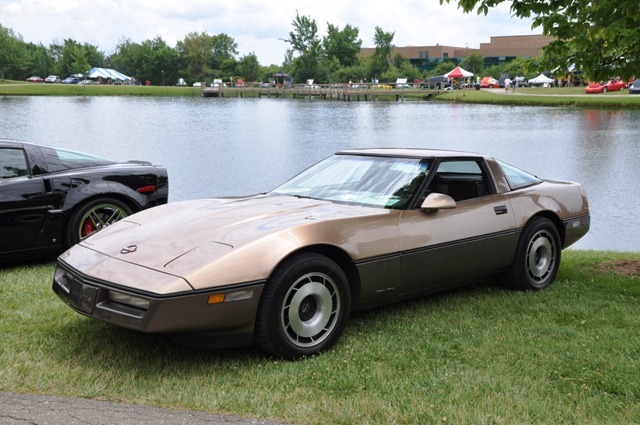 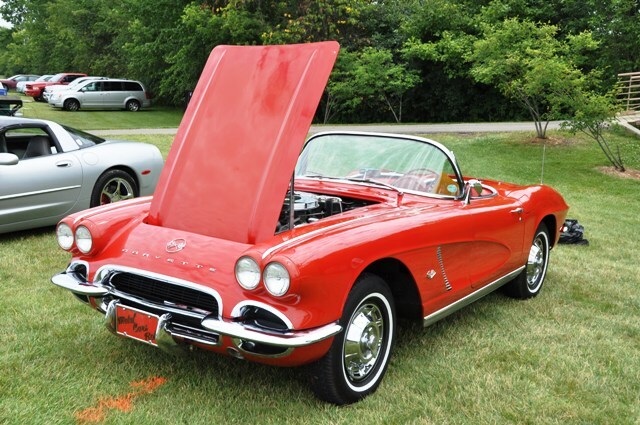 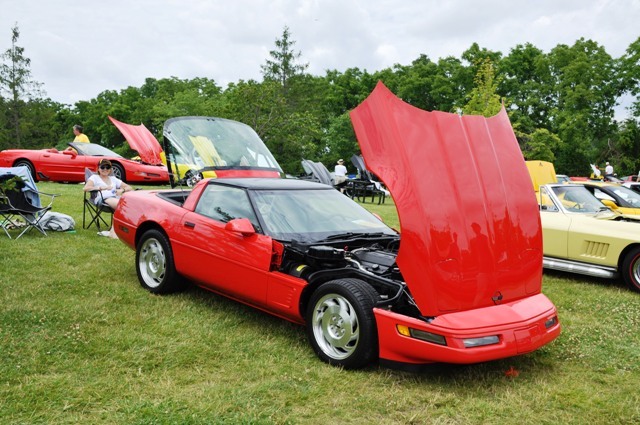 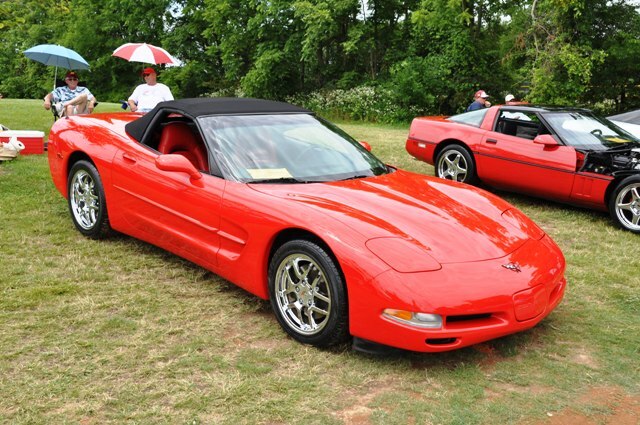 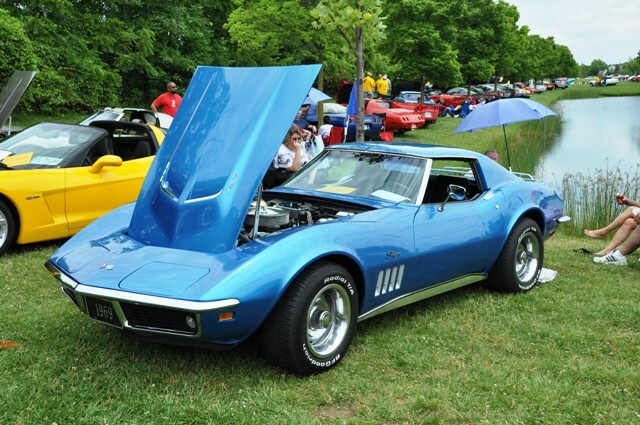 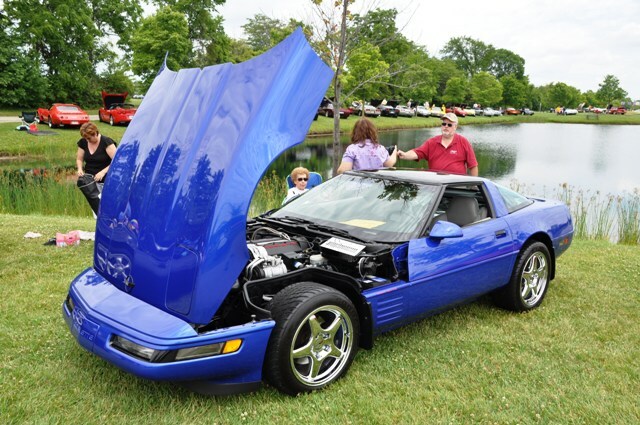 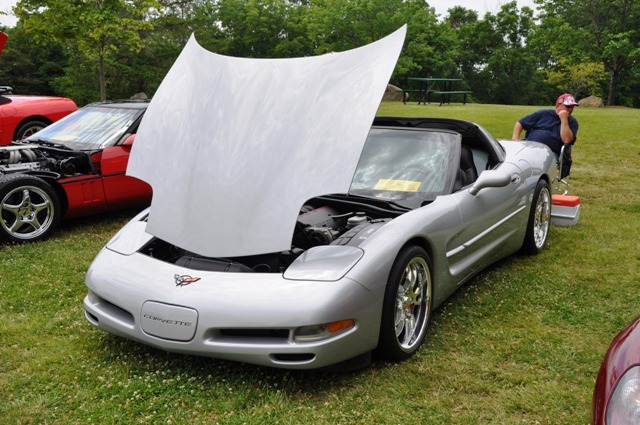 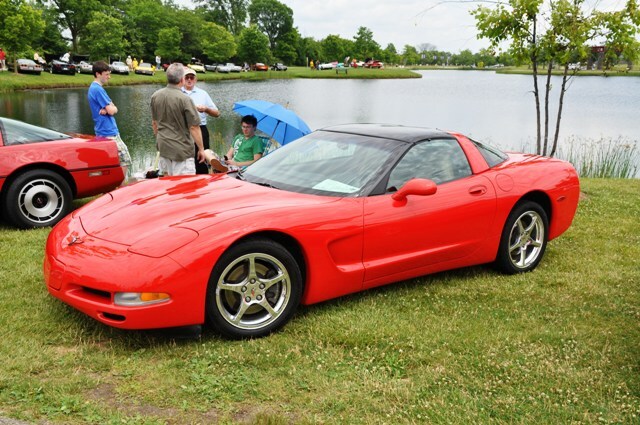 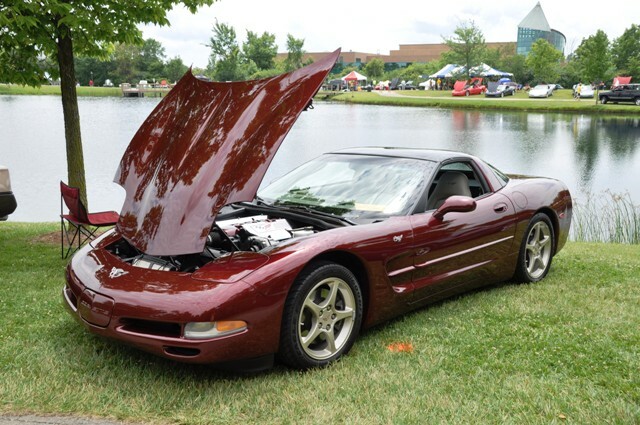 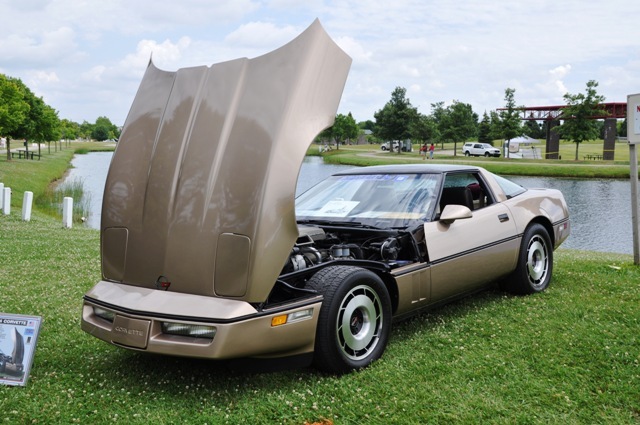 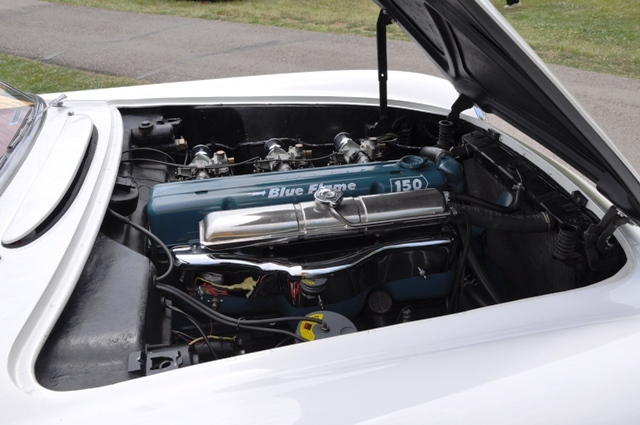 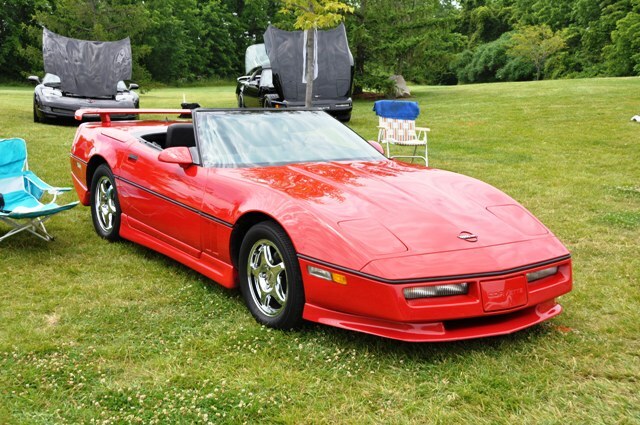 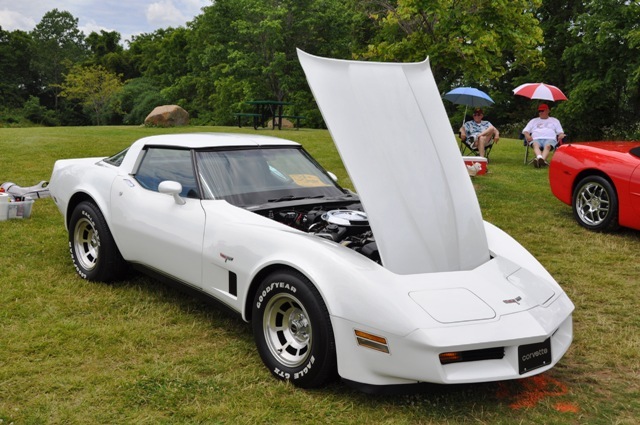 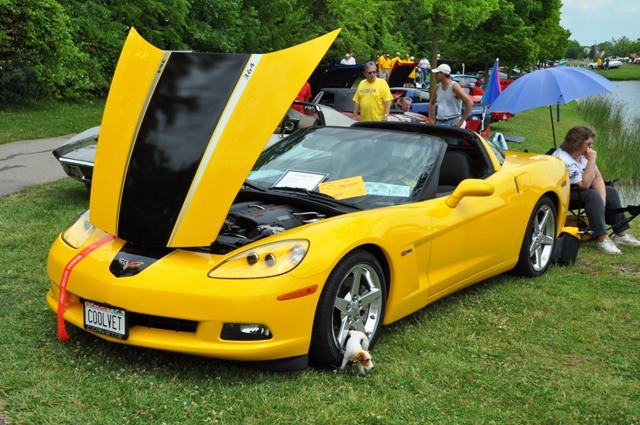 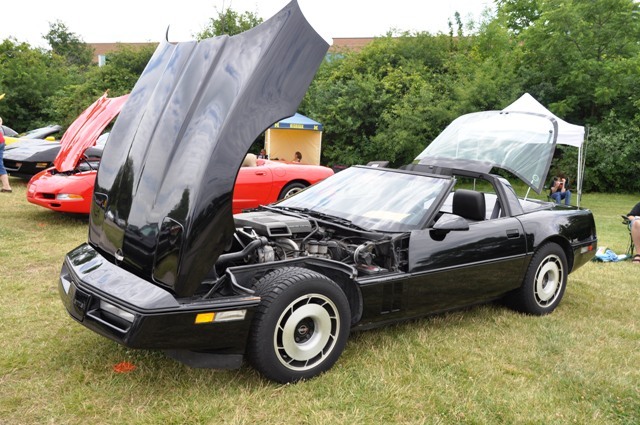 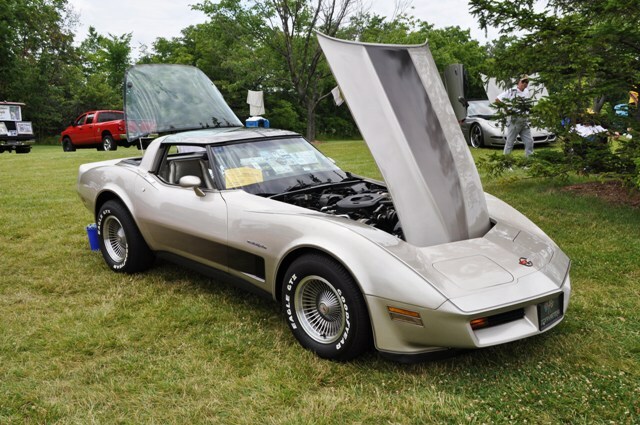 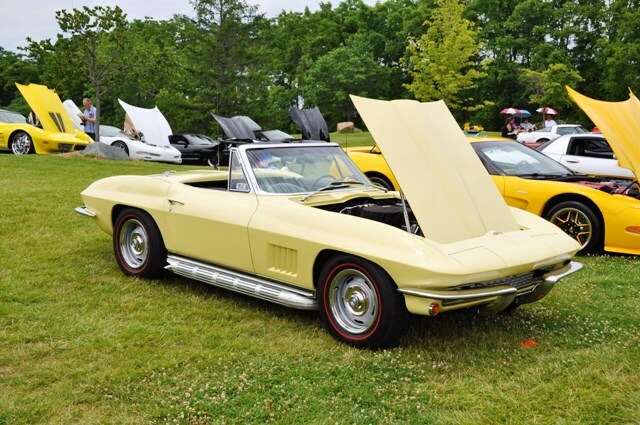 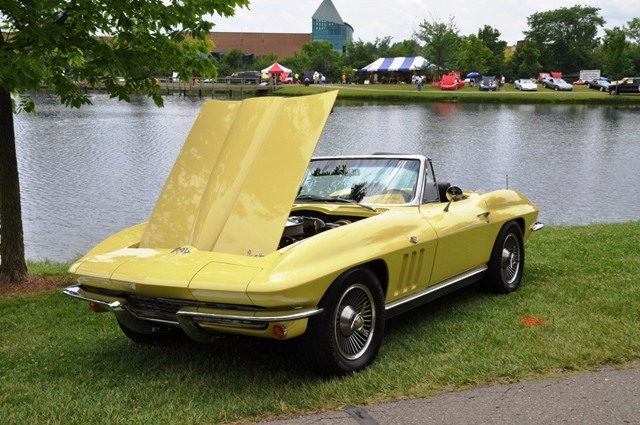 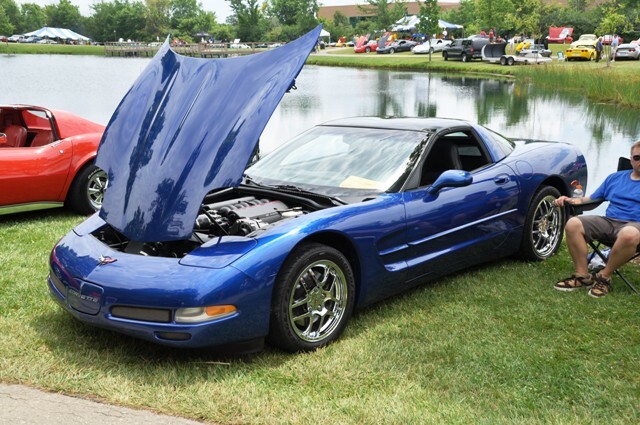 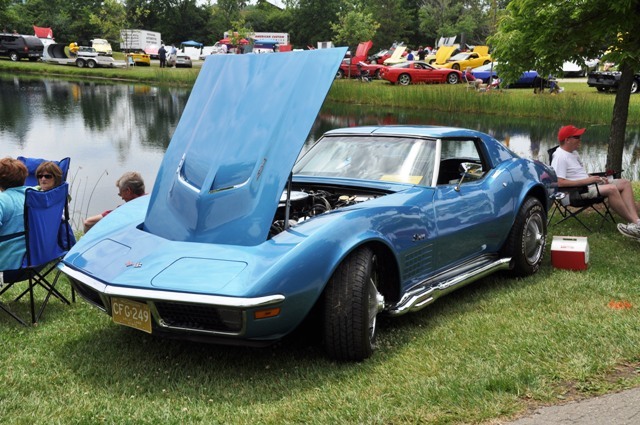 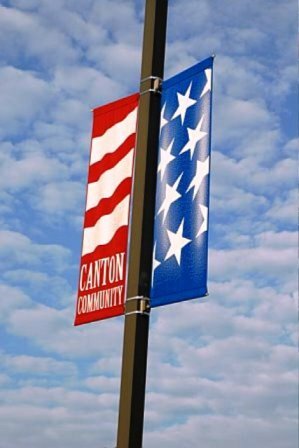 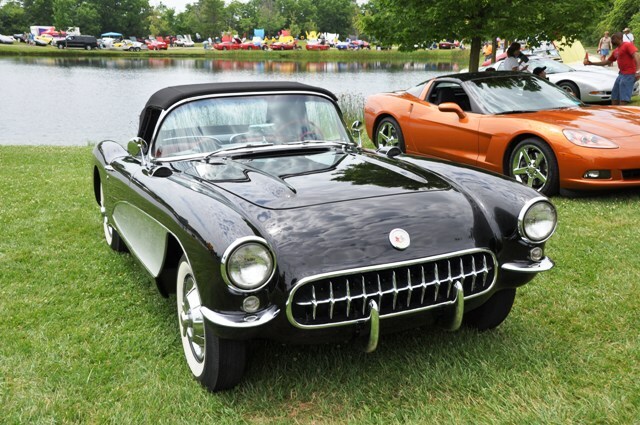 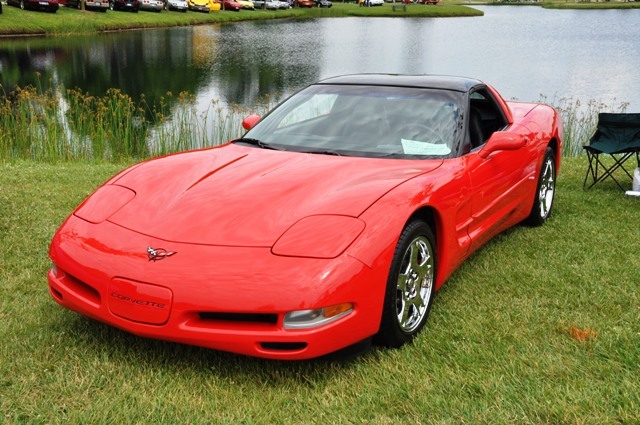 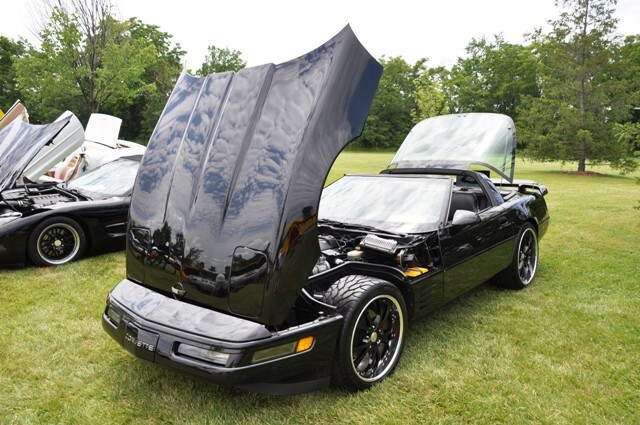 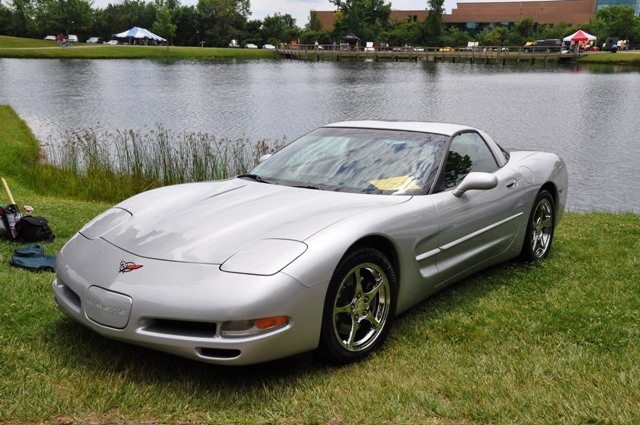 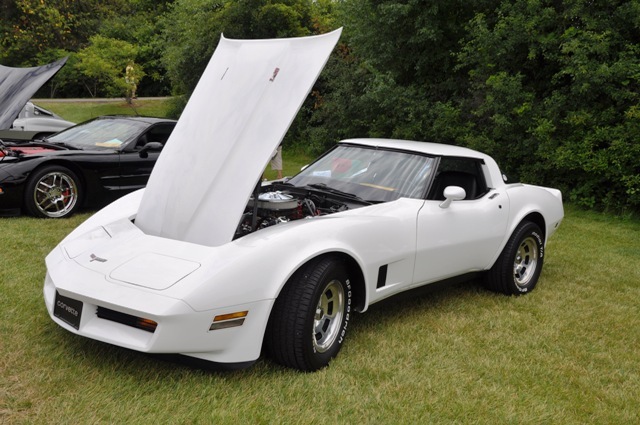 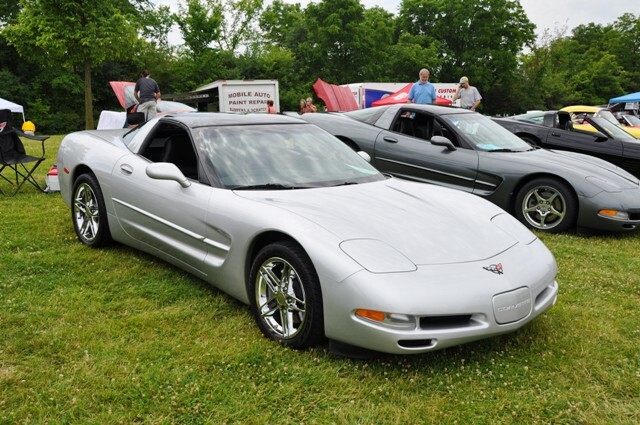 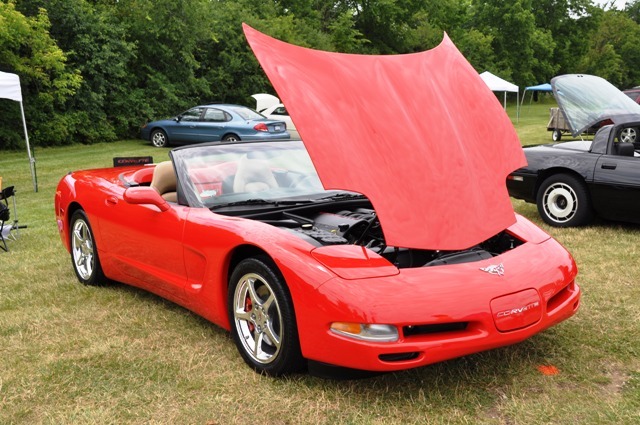 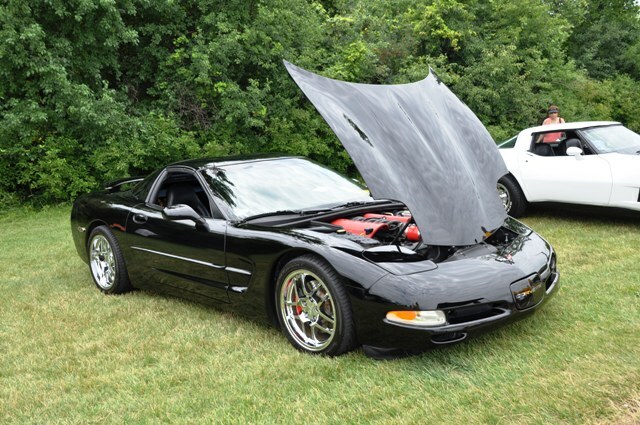 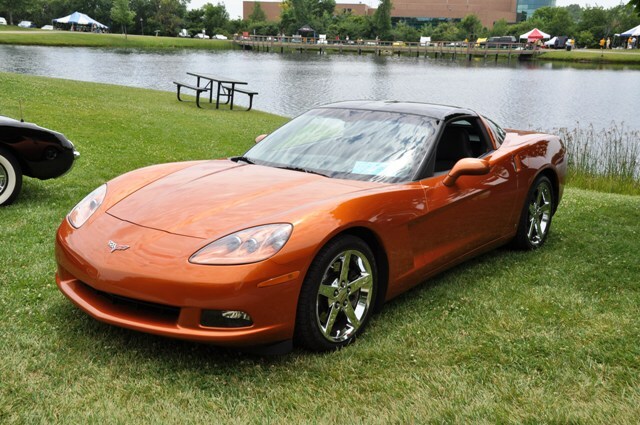 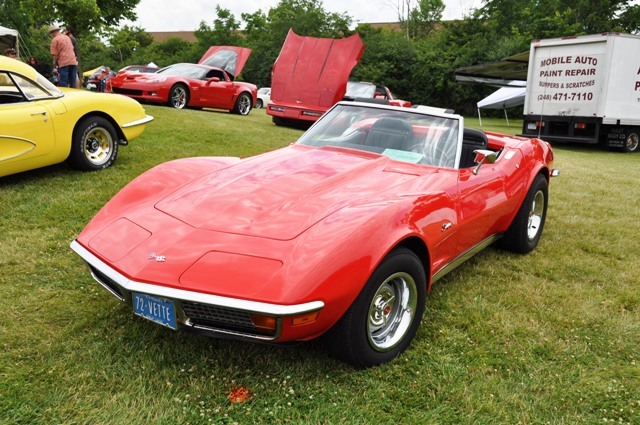 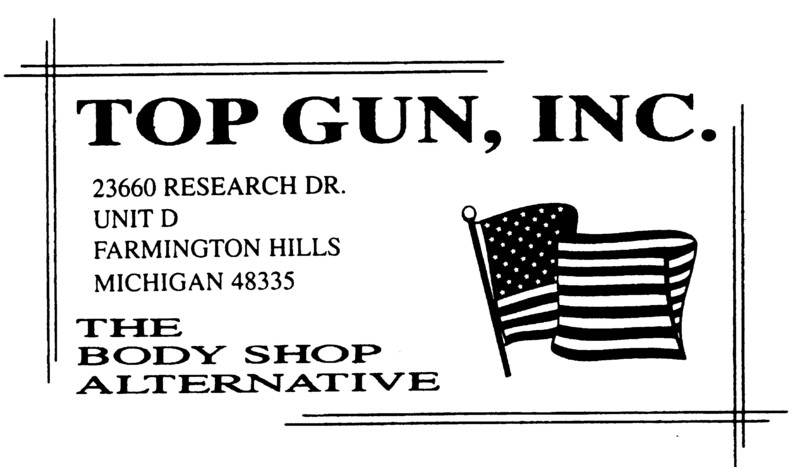 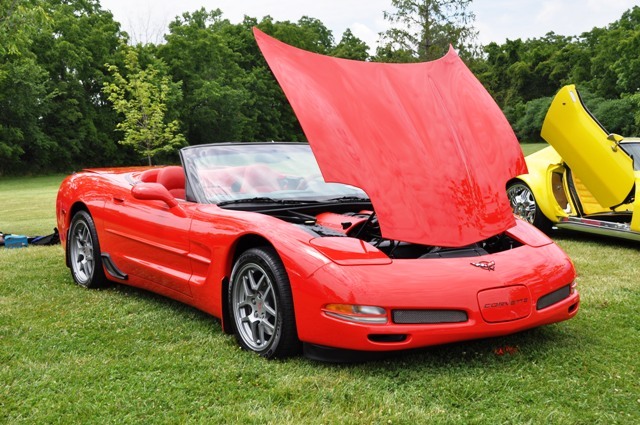 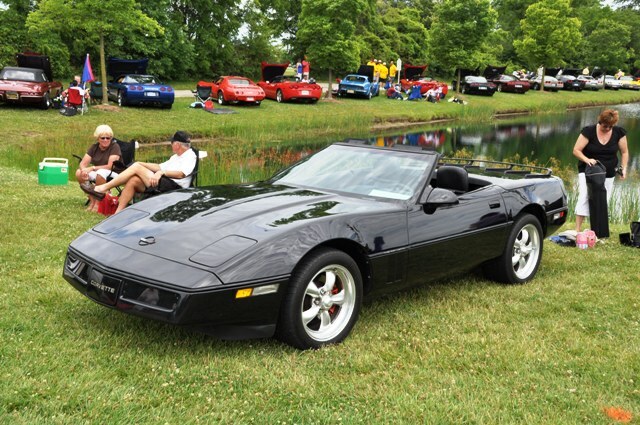 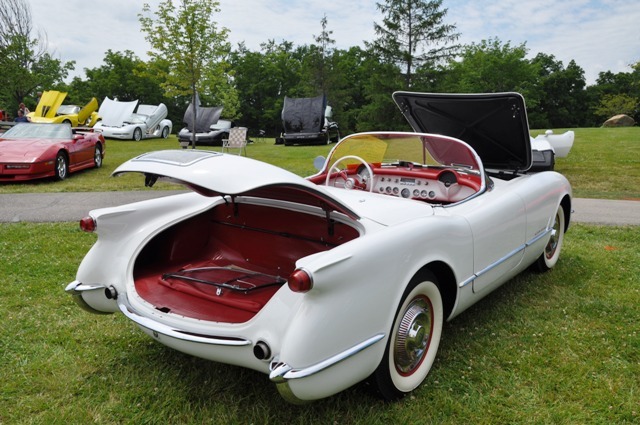 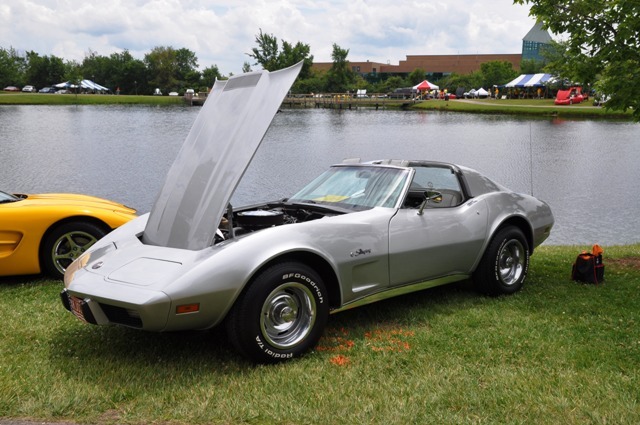 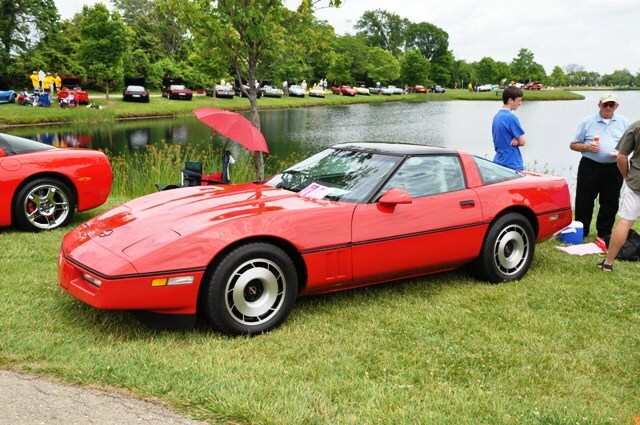 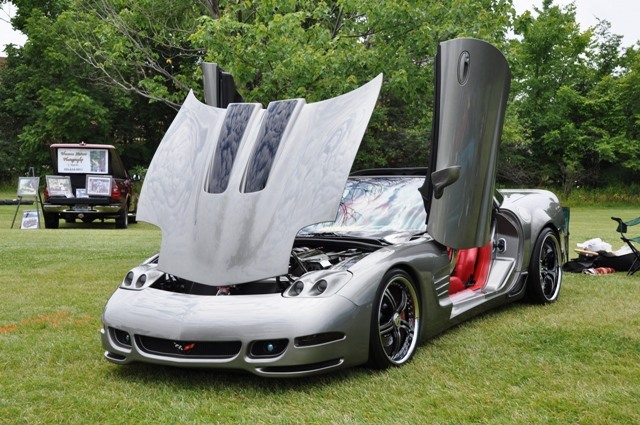 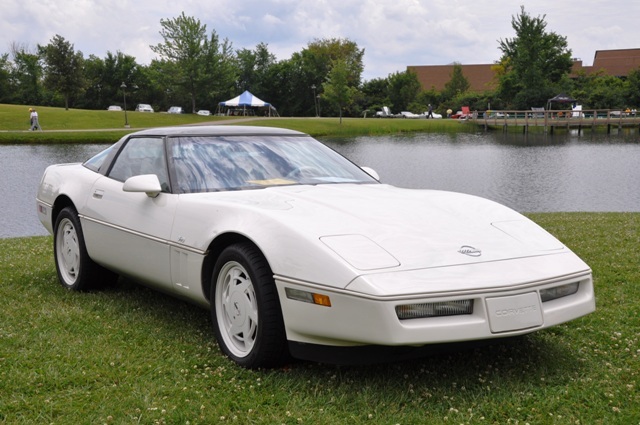 Click on "Order Prints", then "Canton Corvette Show" enter an email address then password "vette09"
Another great 'Corvettes at the Summit' show!